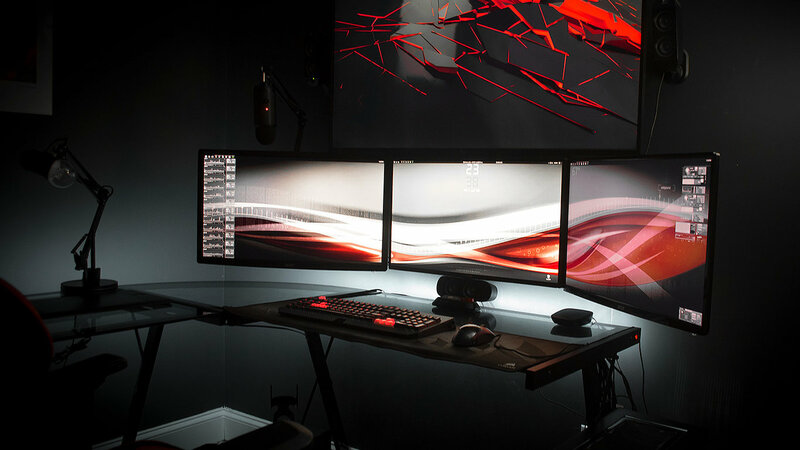 What is the purpose of your setup? My build is for two purposes: 3D animation (a la 3DS Max) and gaming. 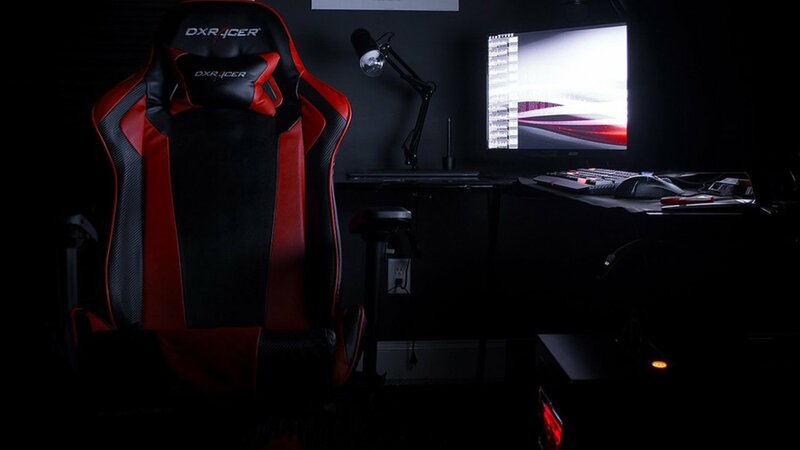 Is there anything you would like to improve in your setup? Audio. My Astro A50s were great when I bought them in 2012, but after 5 years it's about time for something better. Maybe Sennheiser. I've also ordered two upgrades arriving this week: a toggle switch for the desk LEDs, and three wall mounts for the monitors. Should clean things up a little bit. Do you switch workspaces during your day? If yes, what’s the reason behind it? I do have two battlestations: this one, and a VR/guest build. There's not as much space in my room for a decent Vive experience and I don't want to share my PC if somebody else in my household wants to play around in VR. So, the spare-part build. 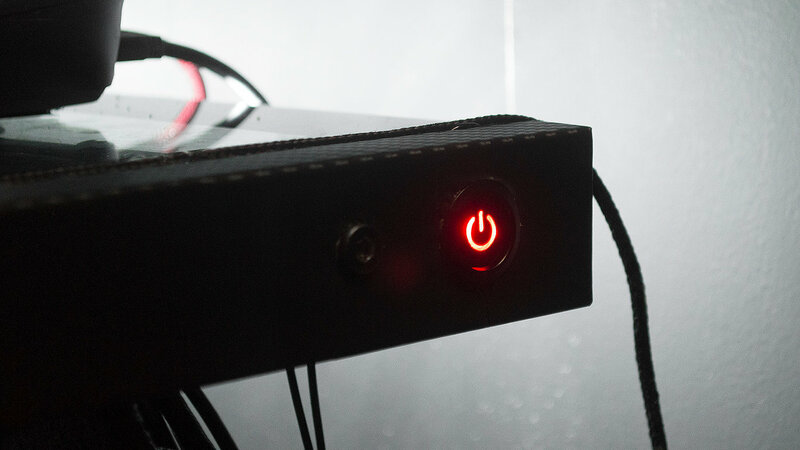 Can you tell us something about a special item on your desk that makes your setup different? A special item on my desk? 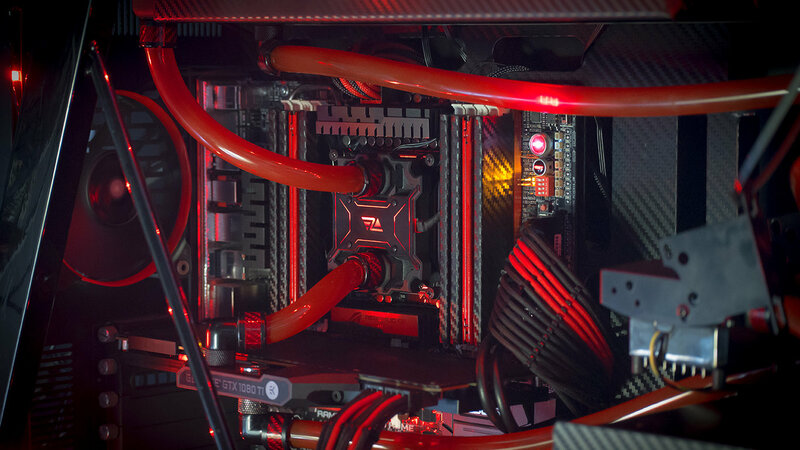 Probably not, but the interior of my computer is custom watercooled and largely wrapped in carbon fiber. Why did you choose to have 3 screens? I actually have four. There's a 49" 4K 60Hz TV above the three, though it's not used very often. It's mainly for watching movies and things of that nature. The other three are mostly for multi-tasking. 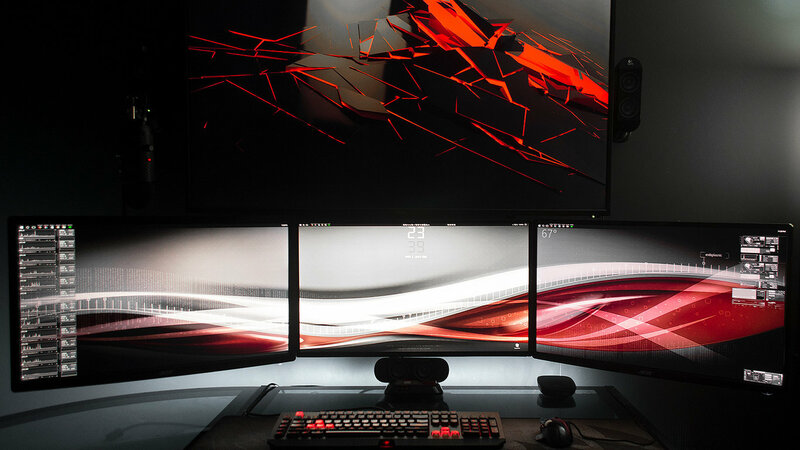 One monitor largely limits you to one task at a time; however, with three, you can have Youtube or some music on one monitor, a game on another, and some messaging applications on the third. In terms of 3D, I can have 3DS Max's viewport on the main monitor, material editor on the second, and a render preview on the third. It's very practical.